Absolute Divas are a tribute to the biggest Divas along with a twist of their very own diva arrangements of some of the biggest hits of all time. Absolute Divas bring solid 3 part harmonies & unique arrangements to rock, pop, dance, R&B, soul, ballads and acoustic music. 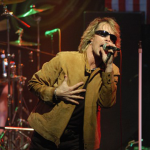 They cover genres of songs that will satisfy anyone’s taste from the 60’s to present day hits. Absolute Divas are suitable for any venue or occasion that requires a touch of class. Dynamic and visually stunning show, the trio will amaze you with their stacked harmonies and slick dance routines; they are guaranteed to fill any dance floor. Absolute Divas are also available as a full tribute show to Kylie Minogue, Britney Spears, Lady GaGa, Katy Perry, Madonna & Cheryl Cole. 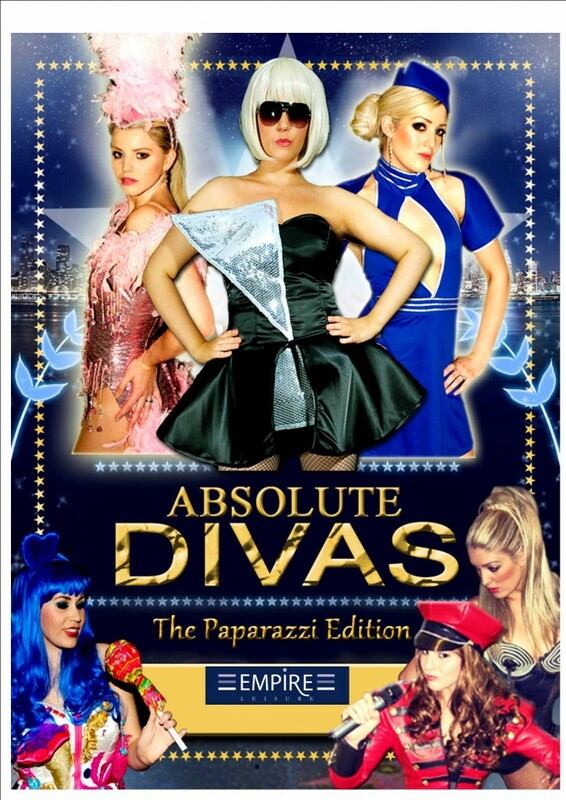 Absolute Divas have many years of experience performing around the UK and Europe at a number of high profile corporate events, weddings and other private functions. They are well known for performing around the country at various top hotel chains, holiday parks and numerous live venues. Full sound and light show available to venues of any size. Kylie, Britney, Lady GaGa, Beyonce, Rihanna, Jesse J, Ellie Goulding, Emile Sande, Katy Perry, Christina Aguilera, Pink, Chaka Khan, Aretha Franklin, The Saturdays, Destiny’s Child, Cheryl, Adele, Rita Ora, Jocelyn Brown, Whitney Houston, Mariah Carey, Madonna, Tina Turner, Dolly Parton, Dianna Ross, Amy Winehouse and many more!